Our delivery services are flexible and scalable, easily tailored to suit the needs of your business. 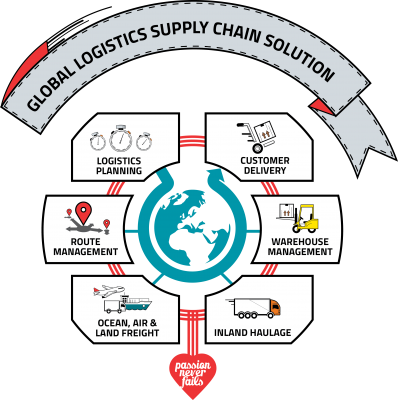 Whether you wish to distribute your products by air, land or sea – or a combination of these – we have the capacity to deliver worldwide whilst ensuring safe, timely and cost-effective transportation, consolidating orders where possible to further drive cost savings. Through years of distributing to a global client base, we understand the complex customs requirements for all foreign markets and have cultivated very strong relationships with multiple international freight forwarders, enabling us to provide a truly multi-territory distribution service.